Instagram is not just about beautiful travel photos, lithe models, and moms. Canadian dads on Instagram are everywhere and flexing their photographic skills celebrating their lives as parents. Some of these Canadian dads on Instagram have great camera work, some are funny, some are inspirational, some are just role models for what being an involved dad is all about. 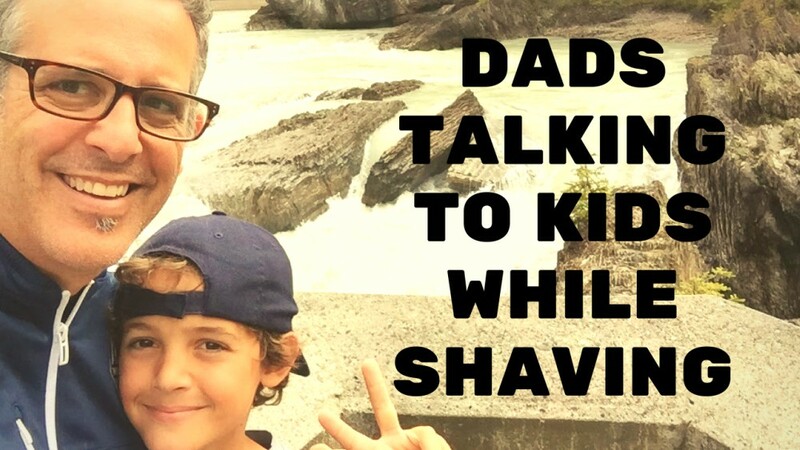 Here’s the list of more than a dozen Canadian dad influencers on Instagram you should be adding to your follow list, scroll through to learn more about these great guys. 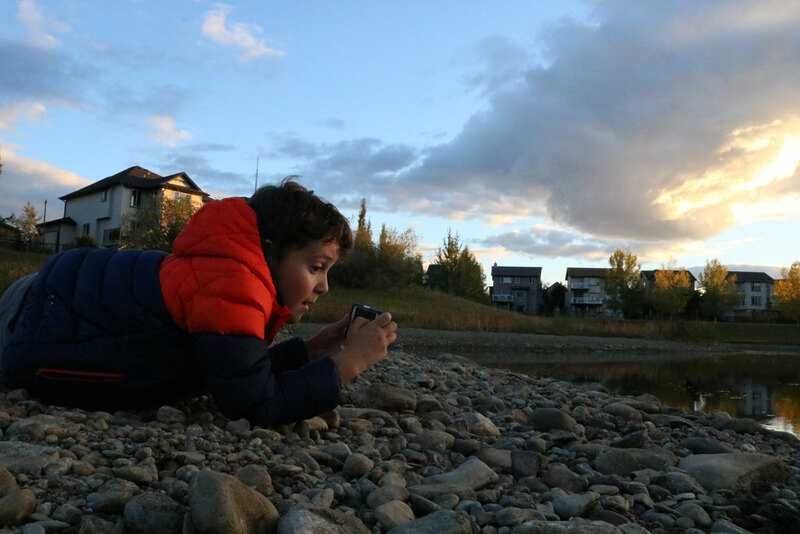 Calgary dad, David, writes at LifeWithBenjamin.com and posts wildly creative photos and videos of his son, Benjamin at @Life_With_Benjamin. Surreal is the word to describe David’s style and while his stories and images of life with Benjamin will bring a smile to your face, creatives will also appreciate his behind-the-scenes looks at how he does it all. Vancouver dad, James, writes at SocialDad.ca and is on insta at @JamesRCS. He’s an up and coming star on the Canadian dad blogging scene and consistently puts out great content on Insta. From candids of his daughter to action shots of him being an involved parent, James’ insta game is on point. I'm not in charge at bath time! At least she agreed to let me wash her hair after she washed mine. ls it wrong to put myself on this list? 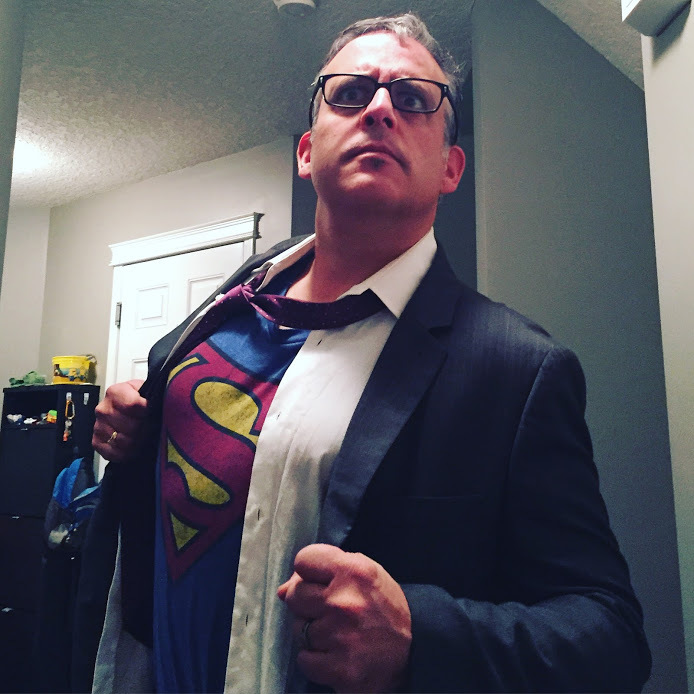 Hi, I’m Buzz Bishop, a Calgary dad and radio host, with just a few insta accounts. I post my travel experiences at @buzzbishop and focus my life as a parent at @dadcamp.ca. I try to share pics of my family exploring one of the most spectacular places on the planet while sharing how I involve myself in my kids’ lives. Chris is a dad from Ottawa who knows how to have fun. One of the leading dad bloggers in Canada, you can find his stories at CanadianDad.com and his Instagram content at @canadiandadblog. As you can tell from the shot below, Chris doesn’t take himself too seriously, and his enthusiasm is infectious. Casey just might be the hardest working dad blogger in Canada. The Toronto father of 2 churns out stories at CaseyPalmer.com and posts to insta @caseypalmer. 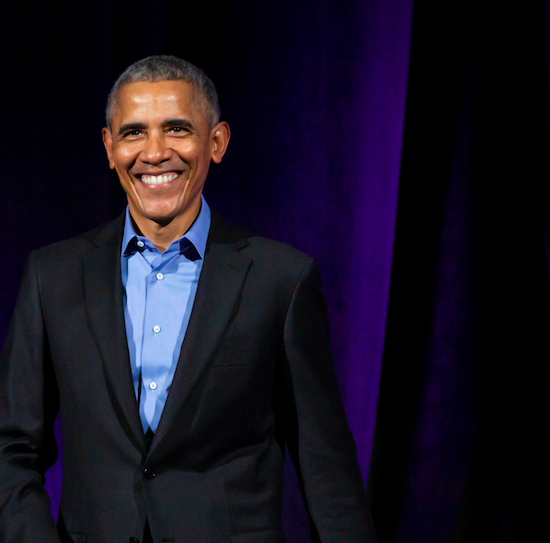 He’s a dad who advocates strongly for his his multiracial family and his community. Between family, tech, food, and travel, he has an awesome life in the making. Don't kid yourself—you're not going to come up with content that can go toe-to-toe with the kind of work you'd get from the women who come to #STRUT2018 just by waking up early. You won't pull it off simply because you WANT to or because you've "put in the time"—amazing content needs to come from DEEP within, with thoughts and ideas that communicate the core of your BEING, not just chase after some TREND. Which is why when @MsMaureenDennis and the @StrutEvents team surprised us with custom T-shirts courtesy of @thelupypriest, I was glad I'd spent the extra time finding a phrase that reflected my MISSION. Even on the days I'm feeling worn out and frustrated with the amount of work on my plate, I need to remember what I'm ultimately trying to do—create a better world for my kids. Create a world where people can be who they ASRE and never have to worry about not being manly enough. Black enough. Rich enough. Everyone needs to know that they ARE enough, and I'd love to help make that world happen. #goals, y'all. #goals. Calgary dad, Neil, used to be an office furniture salesman. Then he got a camera, fell in love with photography, and jumped head first into bootstrapping a new career. He’s on Instagram at @Neil_Zee and while many of his shots are scenic landscapes, he does throw in heartwarming pictures of his life as a father. My favourite part about Neil is how he builds community to share insight and coaches others to be better photographers! No we didn’t sneak into the Drive-in. Eric is a father of 4 from the suburbs of Toronto. 4. I don’t know how he does it. Eric’s feed at @envirodad is filled with his excellent car reviews, but he’s also out there raising twins amongst his 4, blazing a path for kids with autism, and sharing insight on green trends to save the planet. Check his blog out at EnviroDad.com. Justin is an inspiration. This stay at home dad of 2 from New Brunswick is rediscovering the beautiful life as he sets out on a journey of self discovery at @findingthebtfl while rocking the best hair and beard in the biz. Justin’s also a die-hard Disneyphile, so expect some mouse ears in the feed, and his Great Big Beautiful podcast tells some great stories about creativity in popular culture, science, and technology. My heart is full. Middle school here she comes. Tyler is a father of 3 from White Rock and writes online at ADadsAdventures.ca. Tyler has a drone so his @adadsadventures instagram feed is peppered with high altitude shots of the coast along with life as a dad with a newborn just added to the family. Michael is a freelance father from Vancouver. Not freelance in the sense that he’s a dad for hire, but rather a writer for hire – he’s a father who freelances. He’s penned a couple of books on his career and life as a dad. 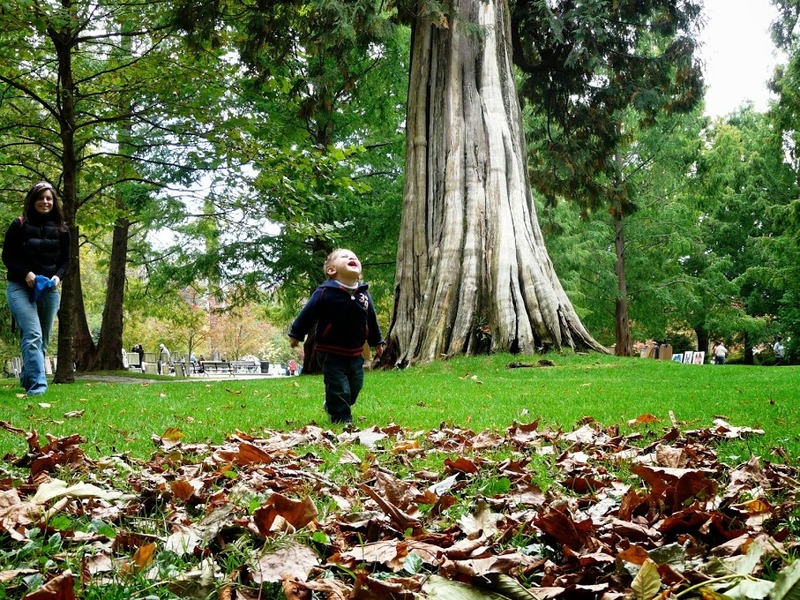 His personal blog and vlog at Beyond The Rhetoric weaves stories of parenting alongside lessons in grammar while his Insta feed at @beyondtherhetoric is life as a Vancouver dad. Stephen is a Coquitlam father of 3 and brings a biting sense of humour to his @stephenfung instagram feed that is often filled with the Fung Bros eating all the things or his talented gymnast daughter doing random flips. Stephen is an OG on the social media scene, his FutureLooks is approaching 20 years. Jason is a Canmore artist and father of 2 whose illustrations about the humour and pain of being a parent are so on point. If his Instagram feed @artofdad isn’t enough, look for more at TheArtofDad.com, professionally you can find him at JasonThompson.ca. Ottawa dad Mike is father to two girls. He’s is as proud a dad as you can be and uses his voice to raise awareness to all sorts of feminist issues. Lately his @everydaygirldad feed has been filled with needlepoint and his super character interpretations are fantastic. He’s just as likely to be honest with his emotions, frustrated with the state of the world, or inspirational in his vision for the future. Check out his EverydayGirlDad.com website for some great gear and PuzzlingPosts.com site for his life as a father. On this sick day with kids I finished my Nick Offerman & Amy Poehler cross-stitch from their new Making It show. I am enthused. Yes, Rick The Temp, the former MuchMusic VJ, is now a father of 2, and the Toronto dad is great at sharing his family life at @rick_campanelli. There’s 14 great Canadian dads on Instagram I think you should add to your follow list. Know of any more InstaDads or an instagram ads agency for Canadian dad influencers? Hit me up in the comments and let’s raise the bar by celebrating more engaged fatherhood in Canada!